Posted April 6th, 2017 by Moira Pelton. The Big Event is almost here! This Saturday, April 7th, team captains should show up by 9:00 AM on the drillfield, and all volunteers should arrive to the drillfield by 9:30 AM. 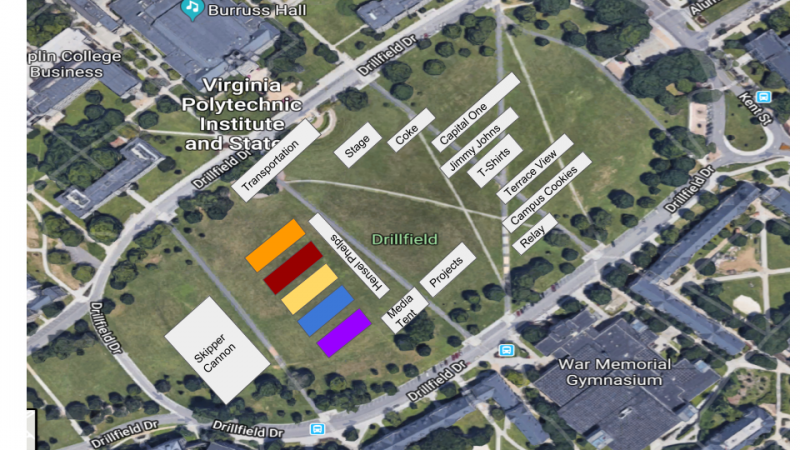 It is very imperative that your entire team shows up to the drillfield as over 1,200 residents are relying on Hokies to live out Ut Prosim. Each volunteer and team has already been matched to jobs and no-show teams reflect very poorly on Virginia Tech and The Big Event. – Some projects will be outside, so please dress appropriately. There will also be sponsors booths and free stuff on drillfield, as well as some exciting guest speakers and performances. We look forward to seeing you Saturday!